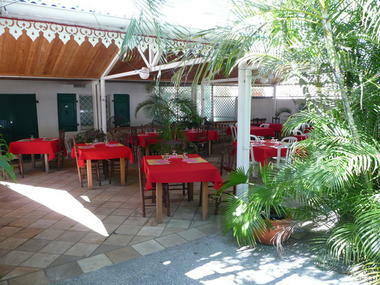 Aux Bonnes Choses restaurant in Saint-Leu offers Mainland France and Creole cuisine to be savoured looking out to sea. 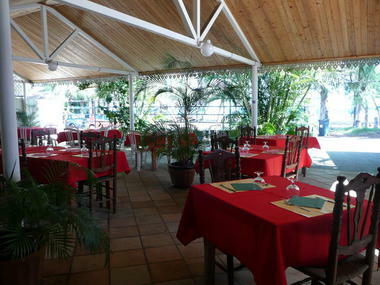 Specialities: goldfish, bichiques, swordfish, lobster. Open from Monday to Sunday at lunchtime. Weekly closing: Wednesday. 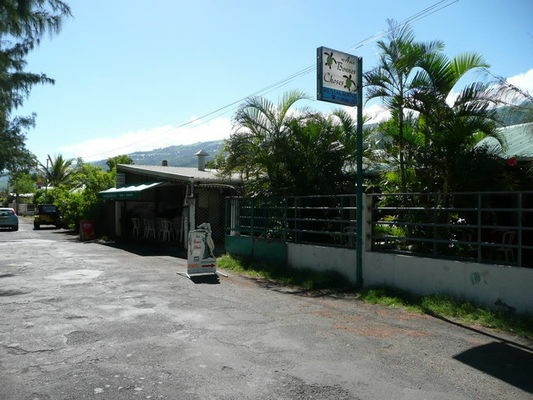 Environment / Access : Opposite the gendarmerie, follow Rue du Lagon. The restaurant is 200 m on the right.